Iconic running back and Hollywood actor Jim Brown has agreed to accept a voluntary judgment offered by Electronic Arts (EA) stemming from the use of his likeness in Madden NFL video games, according to Hagens Berman. EA will pay $600,000 in exchange for a dismissal and release of Brown’s claims. EA’s best-selling Madden NFL football game allowed users to play as Brown’s team (the 1965 Cleveland Browns) and other historic franchises. Brown’s suit alleged that EA asked to use his likeness and that he expressly refused. EA nonetheless created an avatar in the game that mimicked Brown’s height, weight, skin color, experience, team, position and ability level. The payment will exceed amounts EA has reportedly paid other athletes to appear not only in the game, but on the Madden NFL cover. The offer of judgment followed several major court defeats for EA. A Los Angeles court denied EA’s motion to dismiss in 2015, ruling that the First Amendment did not entitle EA to use Brown’s likeness. EA argued that the use was merely “incidental,” but the court rejected that argument, stating “Jim Brown is not a 1 in 7,500 player… Brown is iconic and unique. His likeness is not merely incidental to the game.” EA appealed that ruling to the California Court of Appeals. While EA’s appeal was pending, the U.S. Court of Appeals for the Ninth Circuit rejected similar defenses in Davis v. Electronic Arts, a class action filed by other retired players whose likenesses were used in Madden NFL. EA petitioned the U.S. Supreme Court to review that decision, and the Supreme Court rejected EA’s bid in March. 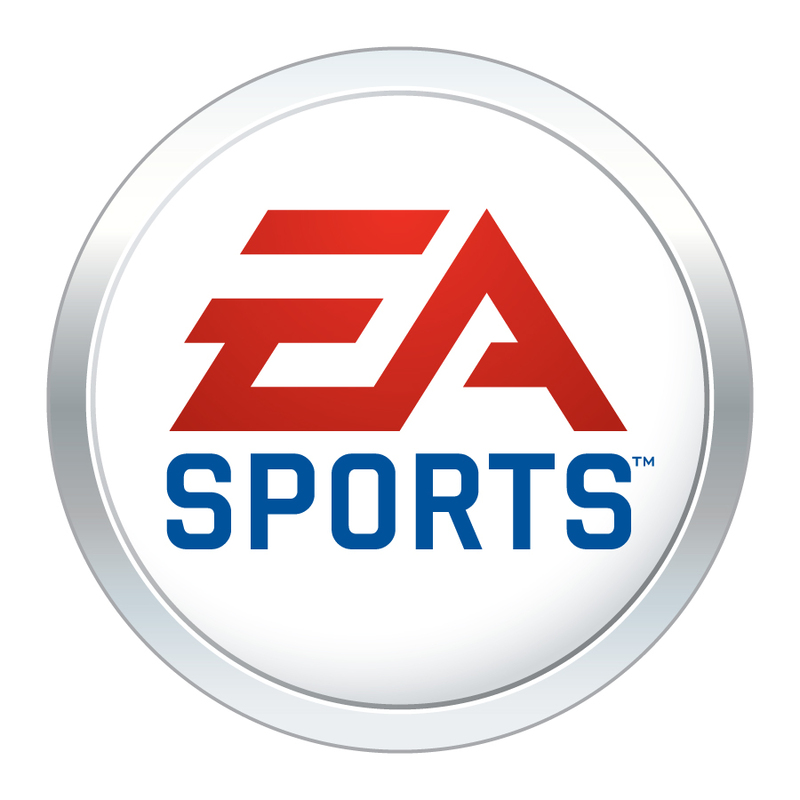 Davis drew heavily from Keller v. Electronic Arts, a 2013 decision upholding the rights of NCAA student-athletes to challenge EA’s use of their likenesses in its video games. EA’s offer of judgment came shortly after appellate briefs were filed in Brown’s case. “We are glad that Electronic Arts finally read the writing on the wall,” said Carey, who also represented the student-athletes in Keller and currently represents Robin Antonick, the developer of the original Madden NFL software. Two federal juries found for Antonick on claims that EA failed to pay royalties for using his Madden NFL source code, and his case is now pending before the Ninth Circuit.